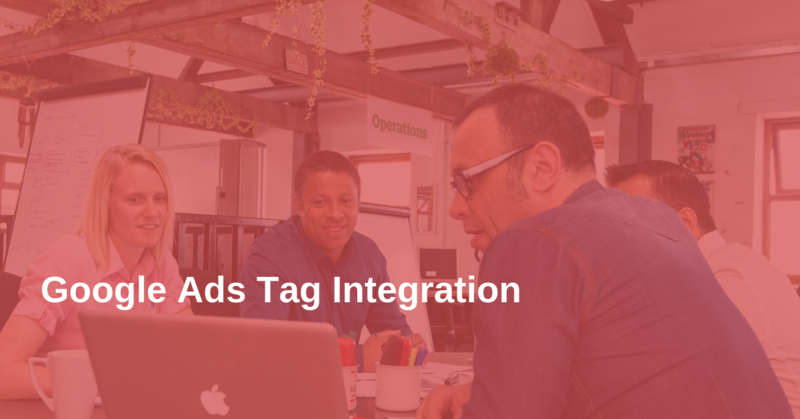 Automatically deploy the Google Ads tag (former AdWords) on your WordPress website. Easily insert and track conversion, or run remarketing campaigns. Dynamic Remarketing & Conversion Value for WooCommerce and Easy Digital Downloads. Every action will be tracked by our Global Events so you can create targeted audiences for remarketing. You can easily implement Google Ads conversions. All the e-commerce specific events fired on WooCommerce or Easy Digital Downloads will have the required parameters for Dynamic Remarketing. You can select between the Retail or Custom verticals. The plugin will automatically fire the Global Events on key actions like clicks, video views, forms, or comments. Use them to build targeted audiences for remarketing, or to find new clients via similar audiences. 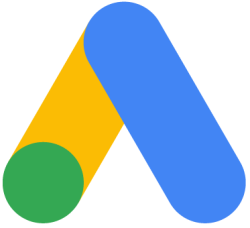 Simply copy/paste your Google Ads AW id in a dedicated field and the tag will be inserted on every page, making your website ready for Remarketing. You can configure Google Ads conversion to be fired when someone visits a page, clicks on links or buttons, on page scroll, mouse over an element, or when another default PixelYourSite event is fired (like a WooCommerce Purchase, for example). E-commerce specific events fired on WooCommerce or EDD pages will have the required parameters for Dynamic Remarketing. If you use Google Merchant you can use the Retail Vertical. If you can’t use Google Merchant, you can use a custom feed and the Custom Vertical set-up. Transform any WooCommerce or EDD event into a Google Ads conversion with NO coding. Automatically track conversion values.